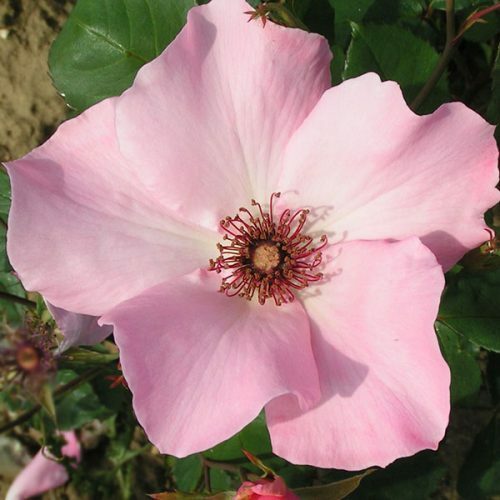 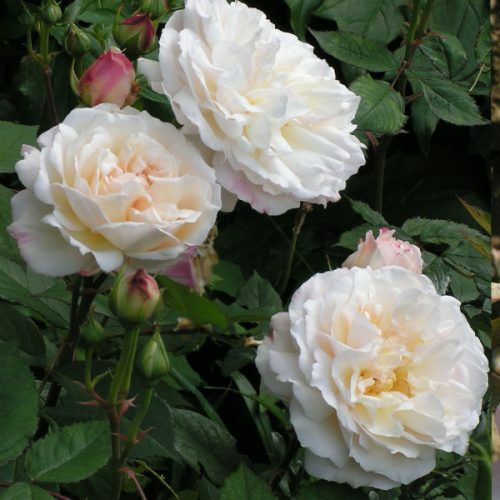 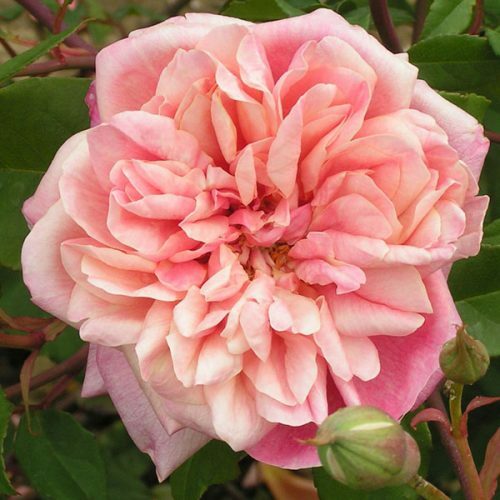 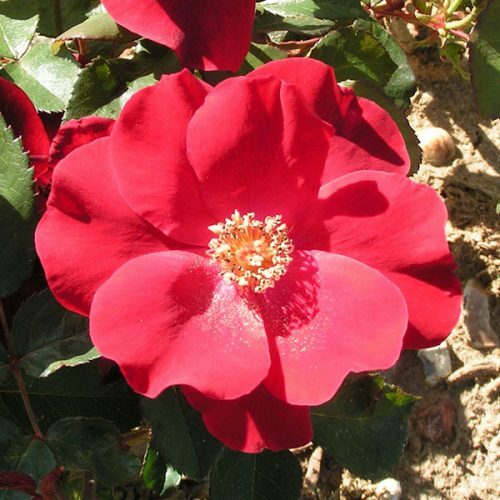 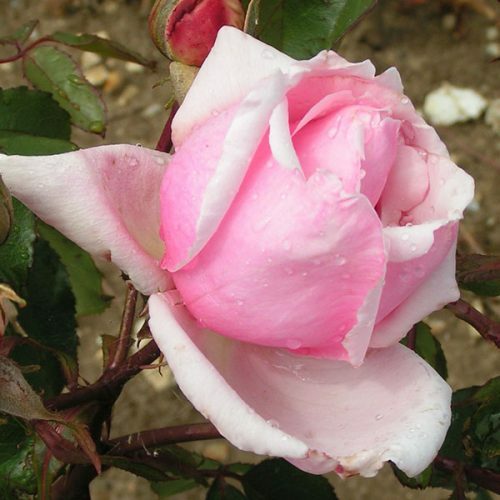 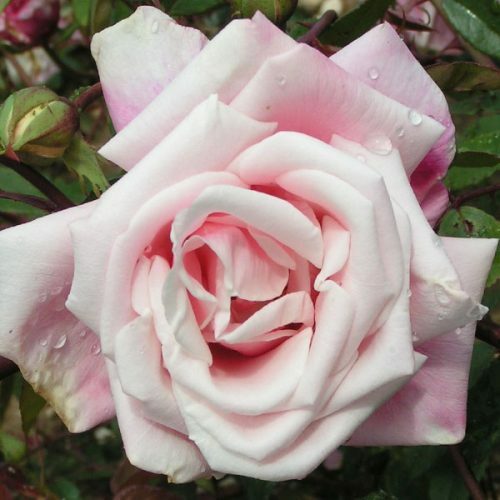 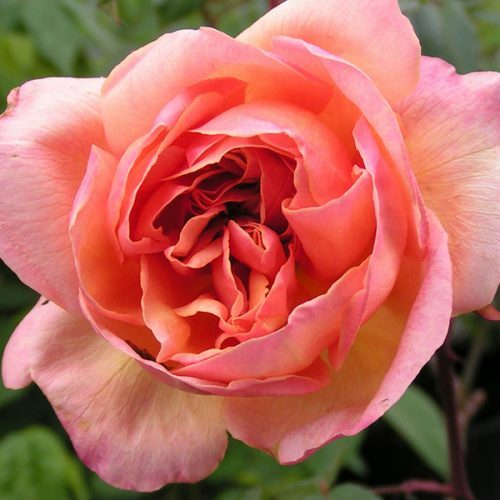 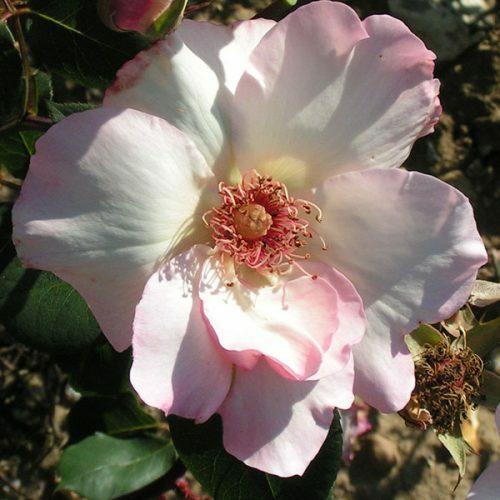 The Tea roses were introduced from China in the first half of the nineteenth century. 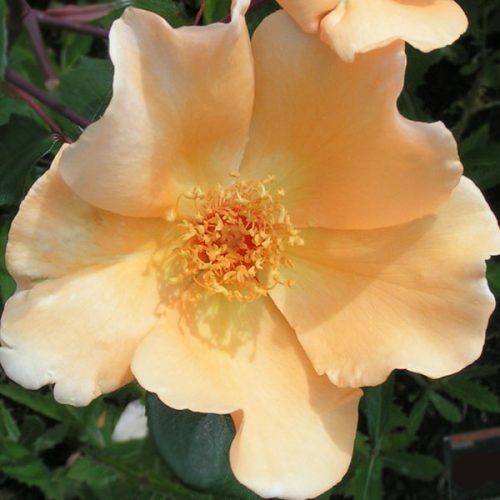 They can be slightly tender but were highly prized for their large blooms, repeat flowering and the inclusion of yellow in the colour range. 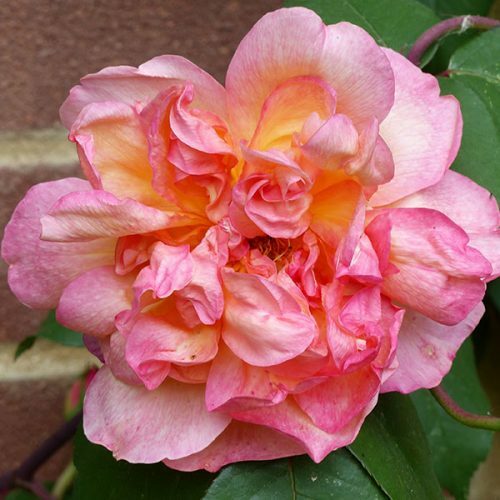 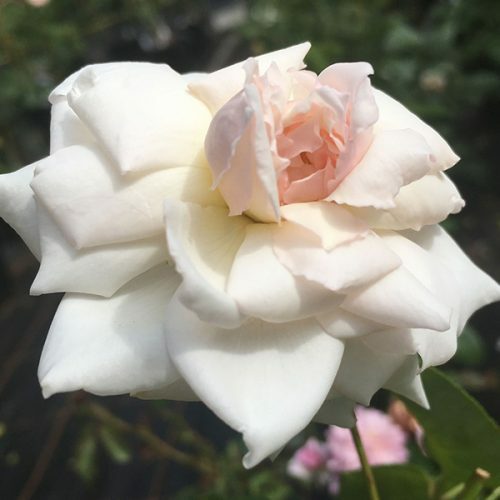 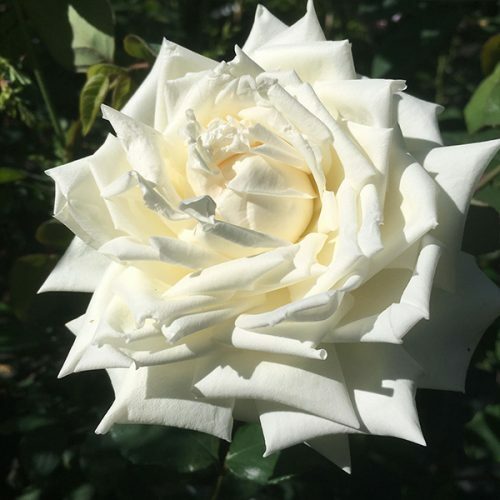 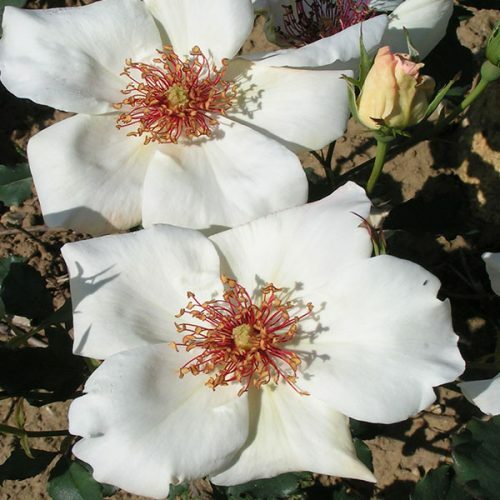 The early varieties were bred for the show bench but with further cross breeding they developed into the hardy garden plants that predominated in the 20th century. 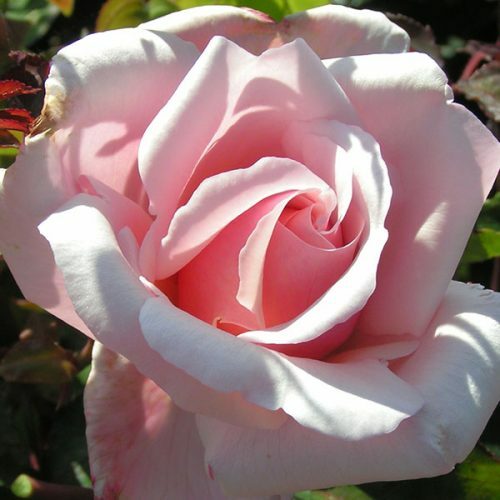 They come in a huge range of colours, shapes and sizes. 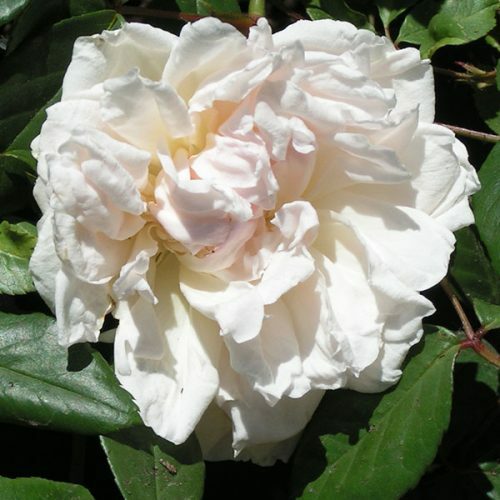 Prune by reducing main stems by half in winter/spring.